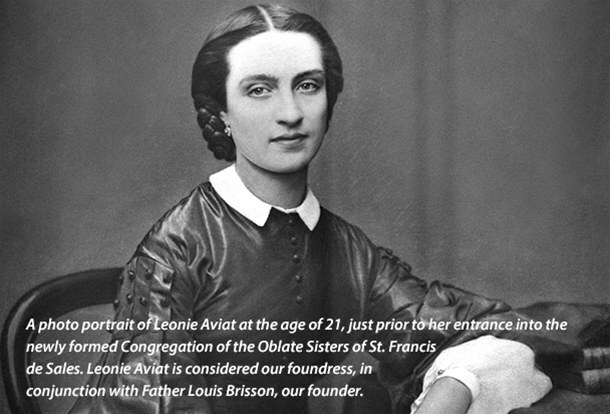 Blessed Louis Brisson was born in Plancy, France in 1817. Early in his youth, he felt a call to the priesthood and entered the seminary to pursue this dream. After his Ordination to the Priesthood in 1840, Fr. 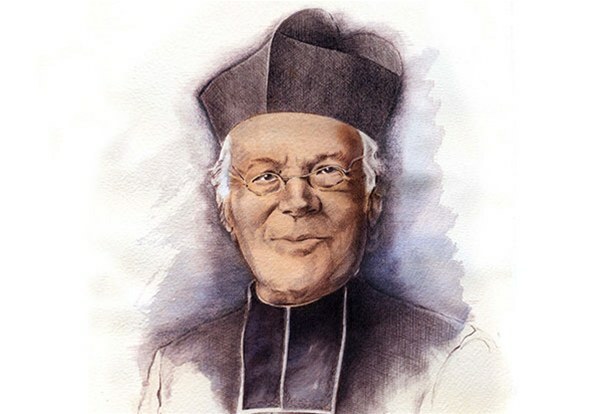 Brisson taught in the Seminary and became the chaplain of the Visitation Sisters. The Congregation of the Oblate Sisters was started by Father Brisson along with Mother Frances de Sales Aviat as a co-foundress, in 1866. He founded the Oblate Fathers and Brothers of St. Francis de Sales in 1876. He worked tirelessly to expand these two Congregations, founding schools and other works. 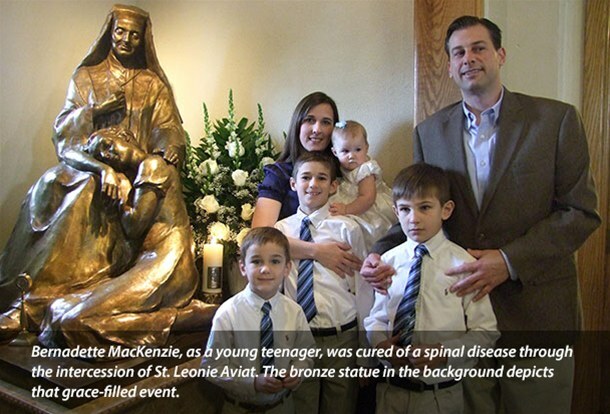 Father Brisson's Cause for Canonization has been introduced in Rome. The Oblate family awaits the day of his Beatification, and eventual Canonization, with great joy. Although September 16, 1844 seemed like any other day, it was destined to be known as the birth date of a saint! Leonie Aviat was born in Sezanne, in the region of Champagne, France. She attended the Visitation School in Troyes, where Mother Marie de Sales Chappuis and Father Louis Brisson exerted a profound influence on her. Having thus been formed at the school of St. Francis de Sales, she prepared herself for the mission with which she was to be entrusted: the foundation of a congregation committed to Salesian spirituality and to the evangelization of young workers. Father Brisson, a zealous apostle, had opened, in 1858, a center where he would welcome young girls working in the mills. He decided, under God's inspiration, to establish a religious congregation to direct this important work. He found in Leonie Aviat an incomparable co-worker and a zealous apostle, like himself. 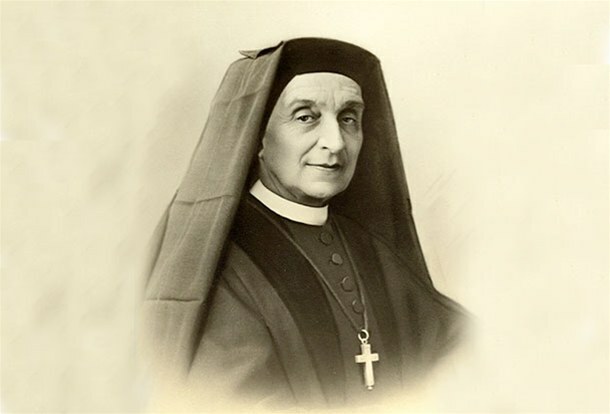 Under her guidance, the community grew in numbers, the social apostolate unfolded and girls' schools were opened. In Paris, the first residence for young ladies was started, an establishment which Mother Aviat directed for eight years. Thus, the apostolate of the Oblate Sisters extended to the different classes of society and to diverse forms of education. On January 10, 1914 she died in Perugia after entrusting herself totally to God. To her last breath, she remained faithful to the resolution she had taken at the time of her profession: "To forget myself entirely." To her daughters she left, for all time, the very Salesian precept: "Let us work for the happiness of others." She was beatified in 1992 and canonized on November 25, 2001.